Richard Hoefling brings more than 40 years of legal experience to the Terry Law Firm, LLC, where he lends his expertise in business transactions and representing family businesses, wills, trusts, probate and estate planning. He also deals with commercial real estate transactions and is a Member of the NC Bar Association Estate Planning & Fiduciary Law Section. Richard was born in New York City, but grew up in Daytona Beach, Florida. He attended Belmont Abbey College, just west of Charlotte, NC, where he studied Political Science and played soccer. 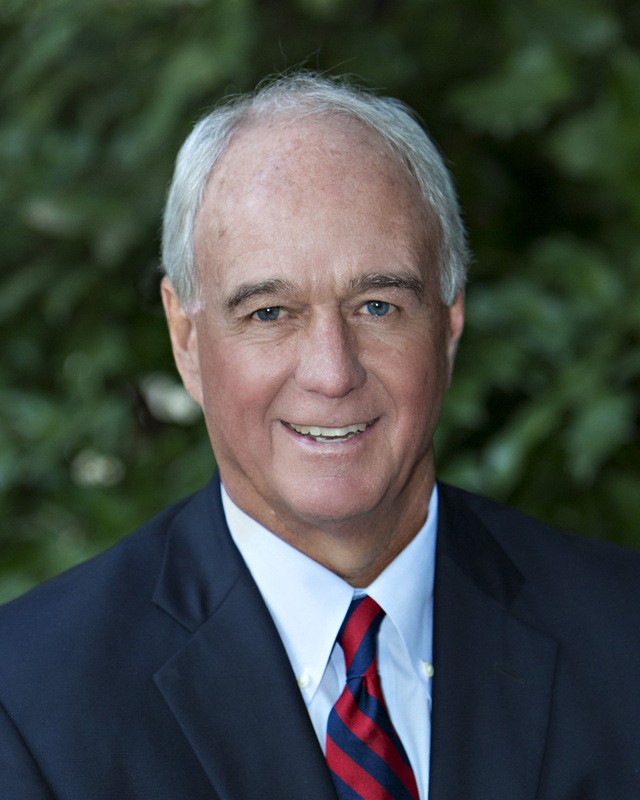 After college he attended Samford University, Cumberland School of Law and upon graduation in 1975, Richard worked in Washington, D.C. with the firm Dunaway McCarthy and Dye. In 1984, Richard made his way back to Charlotte, a place he’s called home ever since. He’s married to Diane Hoefling and has five children and 18 grandchildren. He enjoys playing golf and has been active in Charlotte’s Catholic Community and his college alma mater since returning to Charlotte. Vice Chairman of the Board of Directors Good Will Publishers, Inc. Member of the Board of Advisors to the Southern Benedictine Society of North Carolina, Inc.